Home > Food and Water > Emergency Straw Filter 2pk. 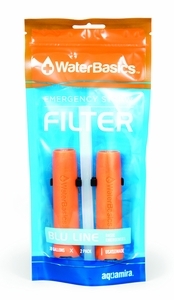 With its compact design, the Emergency Straw Filter enables you to easily drink straight from a bottle, cup, or water source. It filters water from tap or portable water and from fast moving streams or springs. 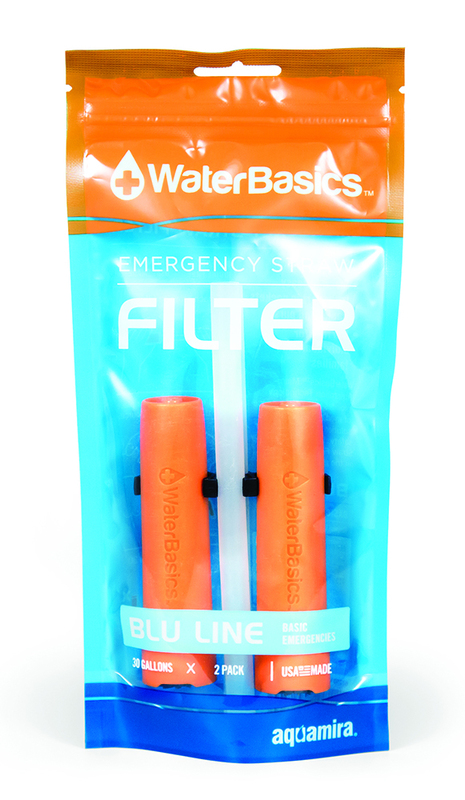 The Emergency Straw Filter has a 30 gallon capacity per filter and can easily fit in an emergency kit, your backpack, or your purse.